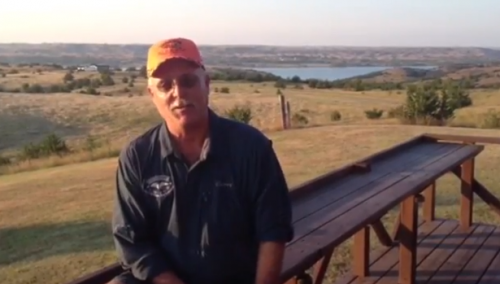 Thank you to all of our volunteers and supporters who made this campaign successful. U.S. Senator-Elect Mike Rounds announced today the hiring of two key positions for his Washington, D.C. office: Gregg Rickman as Legislative Director and Natalie Krings as Communications Director. It’s been a tradition at our public events to ask all of the men and women who have proudly worn the uniform of the United States of America to stand and be recognized. They are our heroes and all deserve our admiration and respect. While we normally don’t single out individuals on occasions like today, I wanted to share a little about one soldier who is close to us because I believe he embodies the spirit of what makes all of our veterans special. 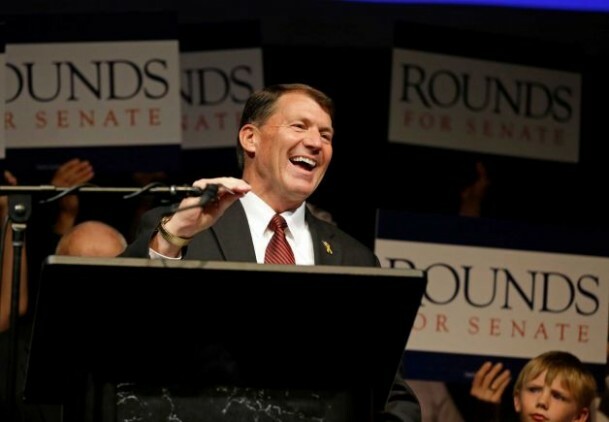 Senator-elect Mike Rounds has named the transition lead to set up his offices in South Dakota and Washington, D.C.
From KELOLAND News: “Hey, it’s a great night in South Dakota,” U.S. Senate-elect Mike Rounds said to supporters following an introduction from his new partner in the Senate, John Thune. 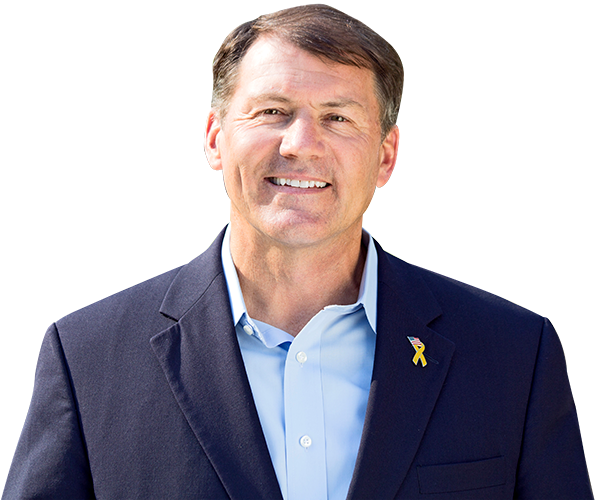 After a hotly contested U.S. Senate Race, Republican Mike Rounds wins a majority of votes in a four-man race. In his victory speech, Rounds thanks South Dakota voters and says he's ready to get to Washington.